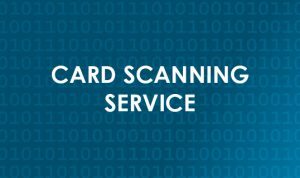 Background checks and electronic fingerprinting equipment from most other states are not shareable with the regulatory bodies in SOUTH CAROLINA; therefore, if you do not want to travel to SOUTH CAROLINA you can complete the process from where you are by utilizing one of the options below. If you have any questions or need help with the process please contact our office at 1-855-722-6695, Opt. 1, or create a help ticket.